There is no “one-size-fits-all” when it comes to promoting a product or service on social media. 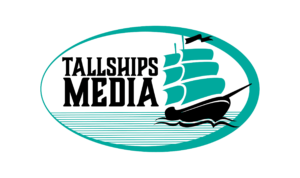 At Tallships Media, we recognize that and we are well-versed in matching social media posting to a client’s customer base. 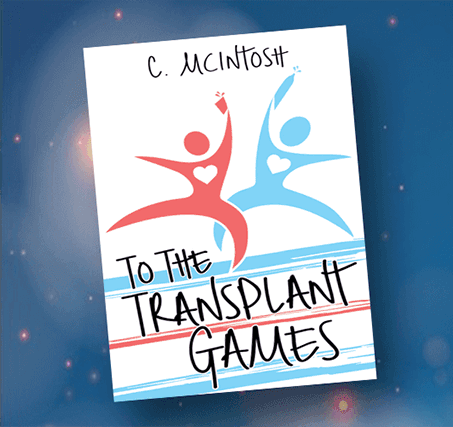 In the case of promoting author Caroline McIntosh’s book To The Transplant Games, our first step was to read the book and understand its contents. We then targeted specific Facebook groups and Twitter followers based on research of the book’s potential customer base after discussions with Caroline. The results were positive.